twin keel set up…..before the quad experiment. 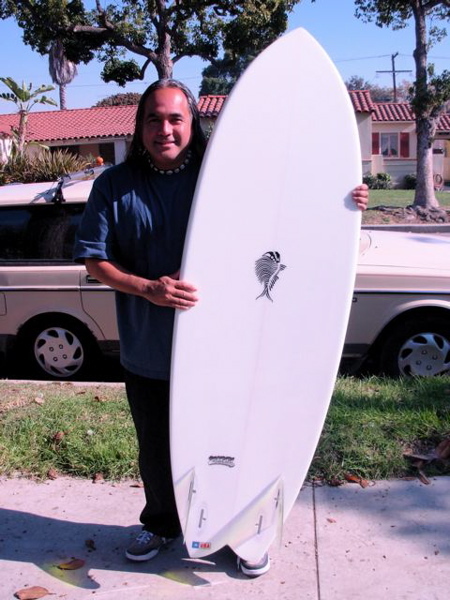 5’10” zippifish twin…………….i love this board. 5’10” name?……………………this board sucked. i gave it away. 6′ epoxy zippifish quad/twin…my current favorite. 6′ hoffman twin………………..i added a small trailer fin later to see how it performed. 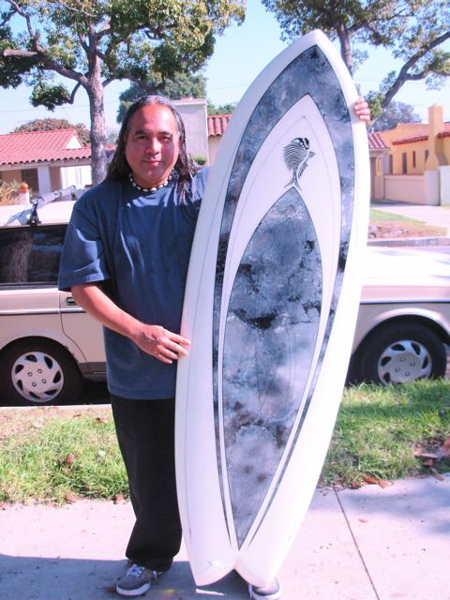 6’8″ zippifish quad/twin……….my one board quiver. 7′ king fish twin w/trailer fin…fun and fast. 7′ kane garden twinzer/twin….fun too. i like a keel twin set up rather than a “regular” non-keel twin set up. i like the feel and hold of the quad set up better than the twin. i dont notice any loss of speed with the quad set up…..i havent surfed the quad in overhead surf yet, so that may change. quads are much easier for me to ride backside than twins. i can still make long carvy cutbacks with a quad. i like the feel of a quad and twin over a thruster for waves that are not overhead. i dont like twinzers too much…..they feel like thrusters to me. yet, i do have a 7’kingfish with a twin set up and a small center trailer fin and i seem to like it. i have a few more questions that have not been answered. how well does a speed dialer work? bonzer?…..i really want a bonzer….ive never ridden one. this is totally about me and the way i surf. i am not a professional surfer. i know what is a “dog board” for me, can be a “perfect board” for someone else. these conclusions are just my own personal opinions. these opinions are not meant to sway anybody else’s opinions in any way. once again, these are just my own little conclusions and opinions. i am also aware that if you are not a surfer, this post makes no sense to you at all! if you do surf, and have any input, please comment.